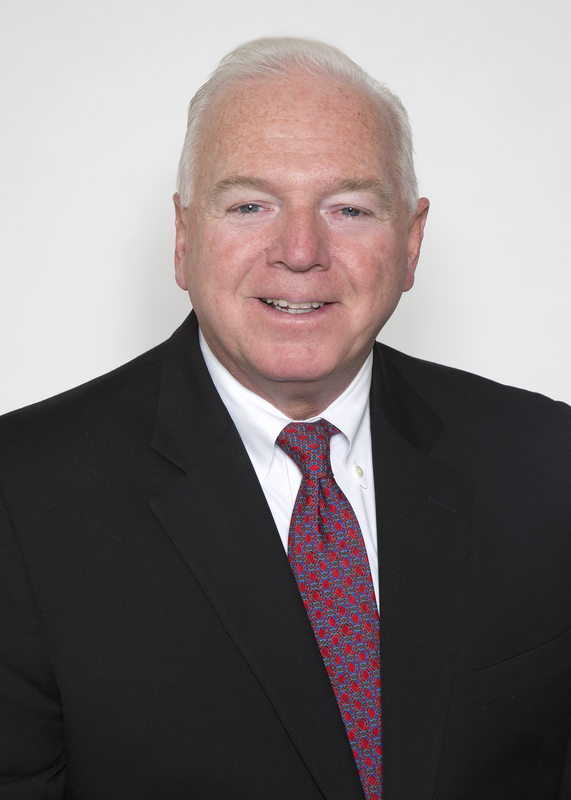 Gerard “Jerry” McEnery has been litigating personal injury and medical malpractice cases in Connecticut for over 30 years. With experience as a successful defense attorney representing hospitals and physicians, Jerry has devoted himself to representing people injured by medical malpractice, motor vehicle accidents, serious falls and other significant injury cases for over 25 years. Known for his courtroom abilities and respected for his high ethical standards, Jerry uses his extensive knowledge of personal injury defense and insurance company tactics to his clients’ advantage. As Adjunct Professor of Law teaching an advanced course in Medical Malpractice at Quinnipiac University School of Law, Jerry is also committed to educating future lawyers. Jerry has tried cases in Federal and State Court in New York and Connecticut and has resolved many cases for over $1 million. 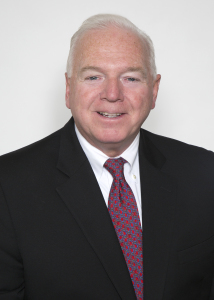 With his record of success and winning personality, Jerry is highly regarded by lawyers throughout Connecticut who refer cases to him for his expertise and experience.